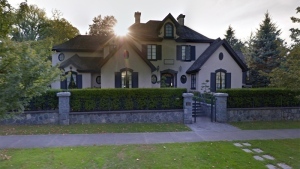 Vancouver police have identified the man killed in a shooting in Kitsilano Tuesday night as Manoj Kumar. The 30-year-old was found suffering from gunshot wounds in the area of Burrard Street and West 4th Avenue after witnesses reported hearing gunshots at around 8:30 p.m.
Police said Kumar died at the scene and the suspect fled before officers arrived. No arrests have been made. “Based on the circumstances surrounding the shooting, this appears to have been a targeted homicide,” Const. Jason Doucette said in an update Wednesday afternoon. 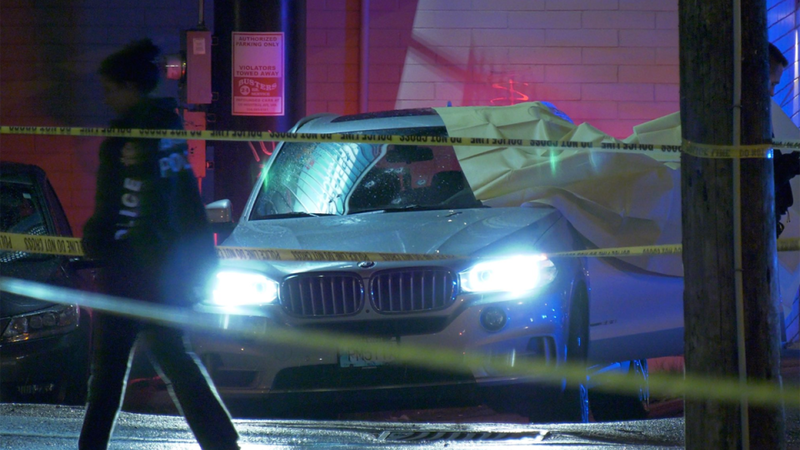 After the incident, multiple bullet holes could be seen in the shattered windshield of a BMW X series SUV parked in an alley off Burrard between West 4th and West 5th avenues. A yellow tarp was put up to cover the driver's side of the BMW as investigators gathered evidence at the scene overnight. It appears the SUV had been parked in the alley under a billboard, beside a restaurant when it was sprayed with bullets. Sheldon Turner, who lives a few blocks away, heard the shots ring out. "I heard seven shots from my apartment," he told CTV. "I came down here. I actually saw a dead body." Turner says the man’s body was inside the SUV, slumped over the steering wheel. The shooting happened in a busy area full of restaurants and a short distance from a movie theatre. Police were called to a vehicle fire on West 22nd Avenue at Yew Street shortly before midnight. The vehicle has been seized and officers are investigating, but have not been able to link it to the shooting, Doucette said. A portion of Burrard Street near West 4th Avenue was closed overnight, but was reopened to traffic early Wednesday morning. The BC Coroners Service and Vancouver police arrived early Wednesday morning to remove the body. Kumar's death marks the city's fourth homicide of the year. Police are asking anyone who might have dash cam footage from the area around the time of the fatal shooting to contact investigators at 604-717-2500 or Crime Stoppers anonymously at 1-800-222-8477. Police are investigating a targeted shooting in Vancouver's Kitsilano neighbourhood that left a man dead Tuesday night.